Children are allowed on the tour under strict parental supervision as we can not distract dancers and musicians should we see a rehearsal or other stage preparations. Children younger than 5 y o are not allowed on the tour. 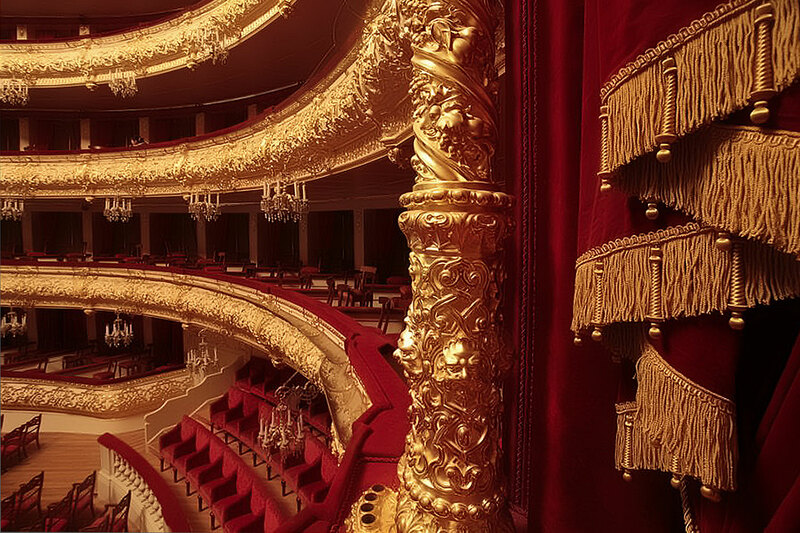 The Bolshoi Theatre is a world renowned historic theatre in Moscow, Russia, designed by the architect Joseph Bove which holds performances of ballet and opera.Â The Bolshoi Ballet and Bolshoi Opera are amongst the oldest and greatest ballet and opera companies of the world, respectively. 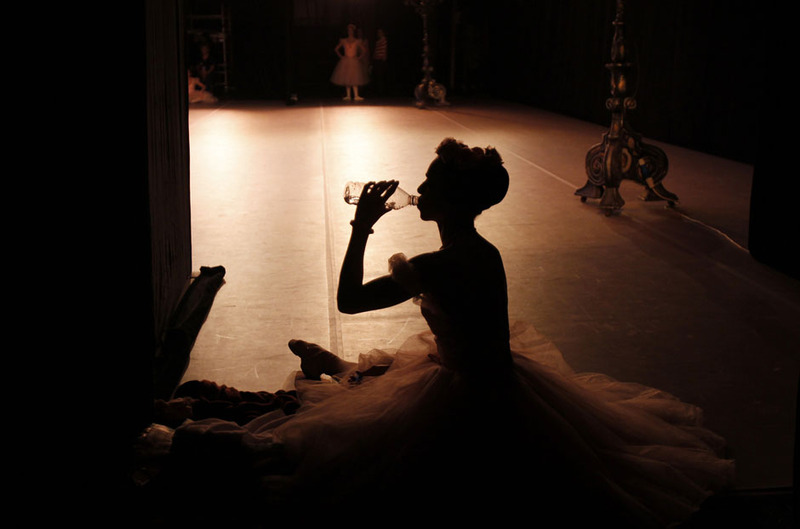 The theatre is the parent company of The Bolshoi Ballet Academy, the world-leading school of ballet. 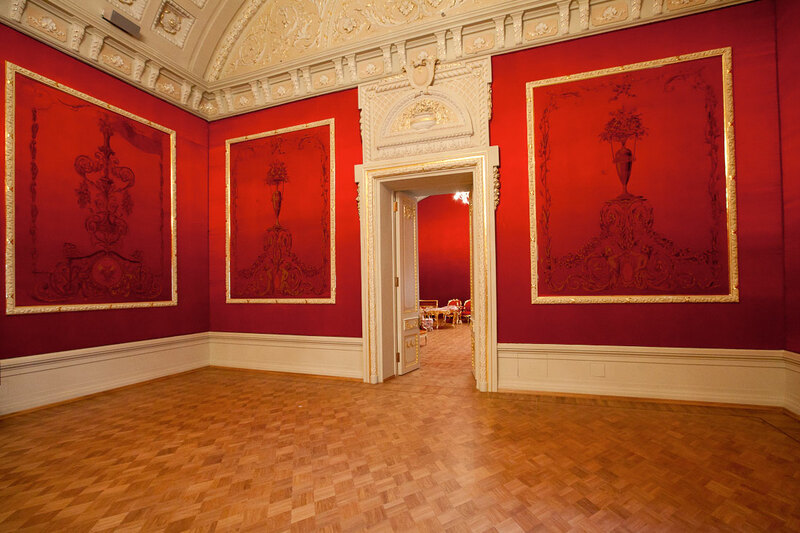 The company was founded in 1776 by Prince Peter Urusov and Michael Maddox. 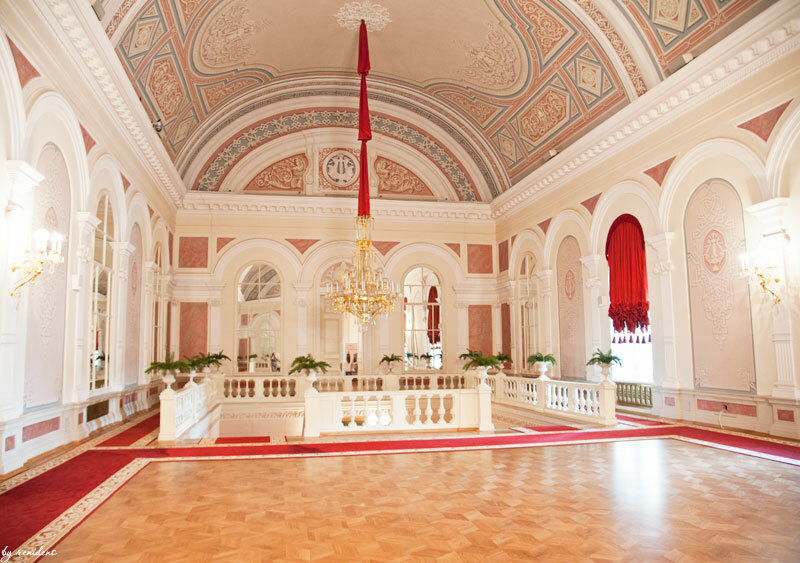 Initially, it held performances in a private home, but in 1780, it acquired the Petrovka Theatre and began producing plays and opera. The current building was built on Theatre Square in 1824 to replace the Petrovka Theatre, which had been destroyed by fire in 1805. 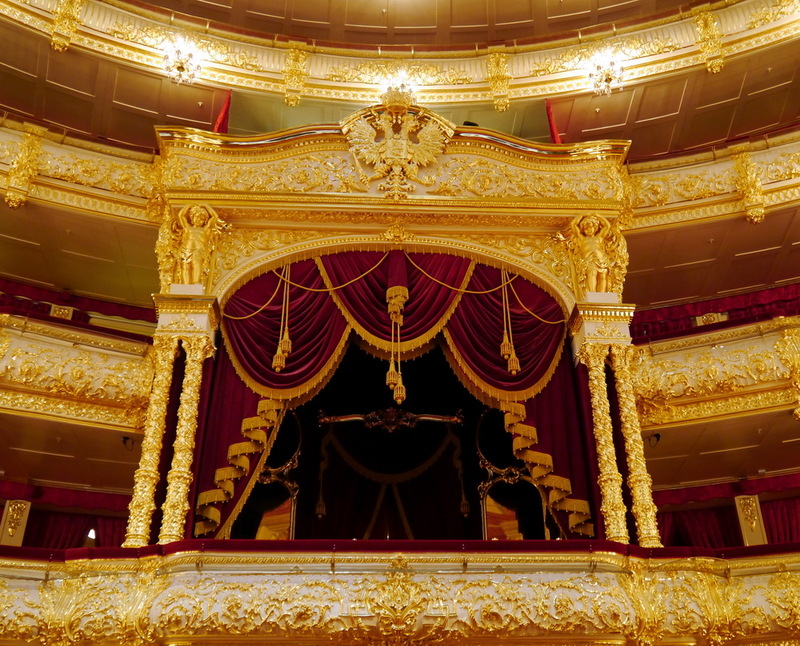 It was designed by architect Andrei Mikhailov, who had built the nearby Maly Theatre in 1824.At that time all Russian theatres were Imperial property. 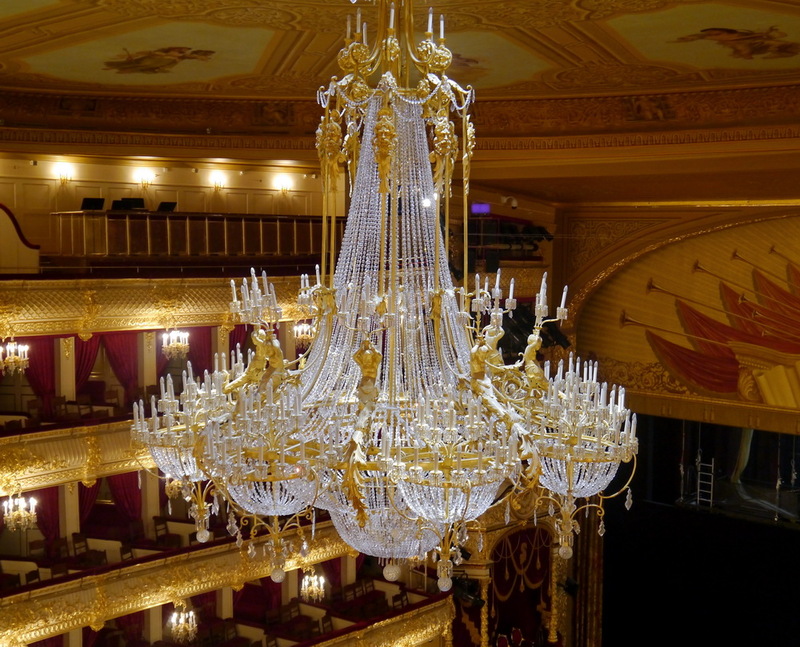 Moscow and St Petersburg each had only two theatres, one intended for opera and ballet (these were known as the Bolshoi Theatres), and one for plays (tragedies and comedies).